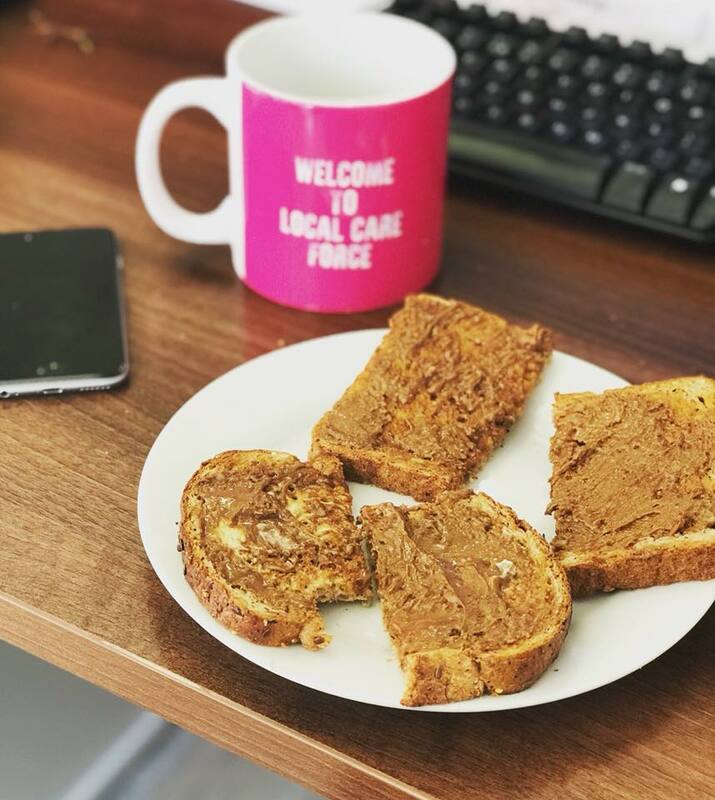 Breakfast at Local Care Force today is Paul’s mum’s homemade peanut butter! On her farm in Zimbabwe she grows, picks, roasts her own peanuts to make the most delicious peanut butter! 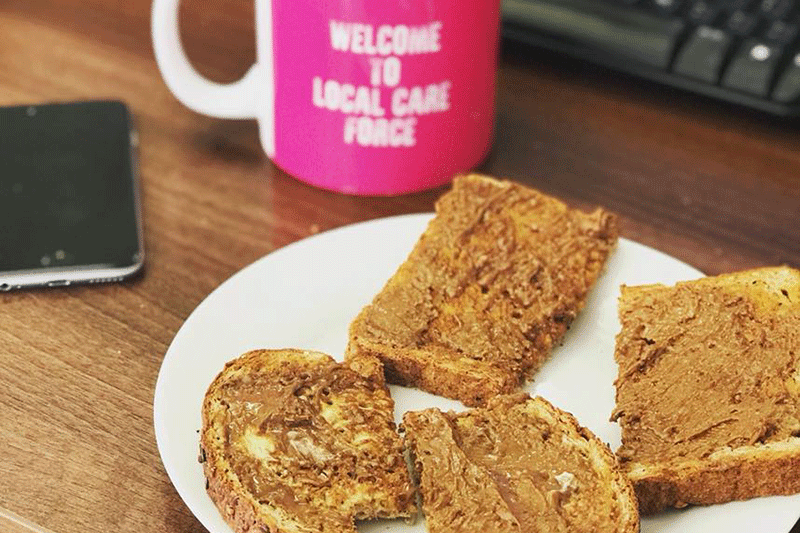 Follow us on Instagram for more snaps from behind the scenes at Local Care Force!